The T-9/D7R dozer model is a medium drawbar, air-transportable by C-5 and C-17, diesel-engine-driven crawler tractor with a dozer blade and optional winch (Type I) or ripper (Type II). The medium dozer is a commercial vehicle with military modifications to include North Atlantic Treaty Organization start, arctic kit, rifle rack and armor C-Kit capability. The vehicle provides cutting, moving and finish-grading capabilities to support various construction tasks such as building and maintaining roads, airfields and shelters. 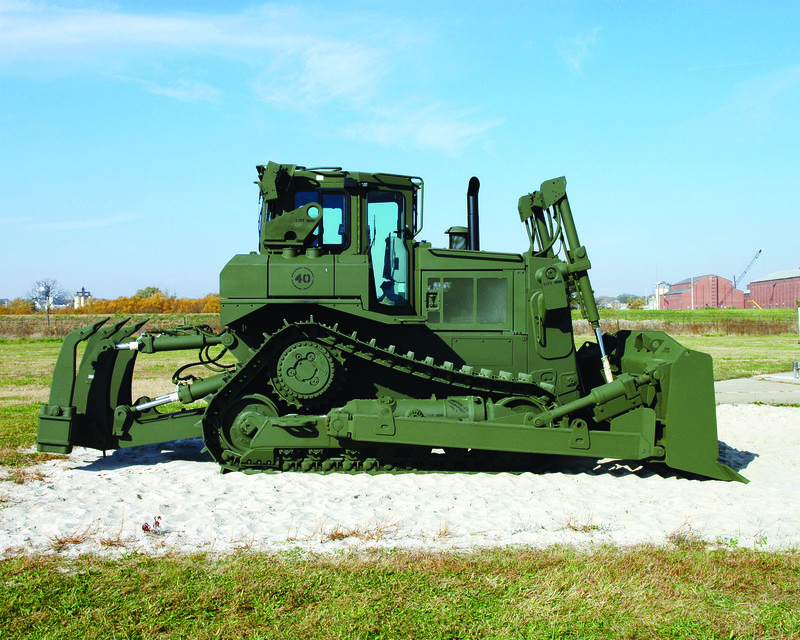 The T-9/D7R-II medium dozer is used to build and maintain air and ground lines of communication such as airfields and main supply routes, which enhances infrastructure and force protection for the warfighter.